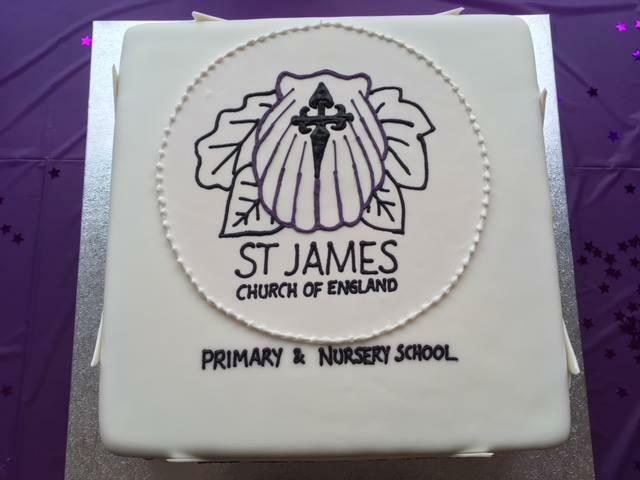 It was lovely to see all the children and parents at our first ever Feast of St James. And what a spread you provided - thank you so much for the delicious food! We wish you all a wonderful summer.